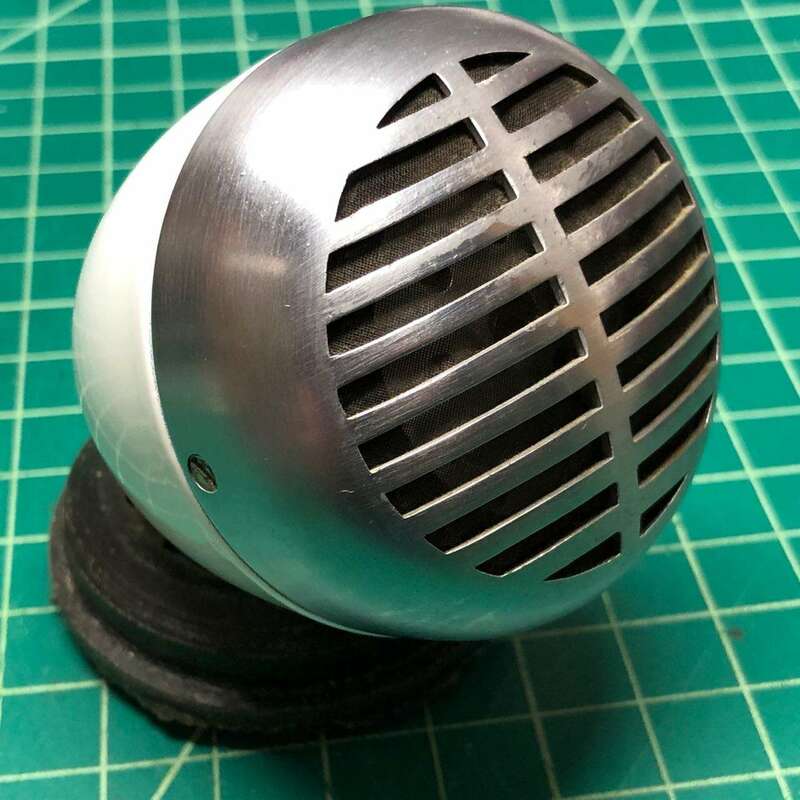 This mic is Very, Very Hot! 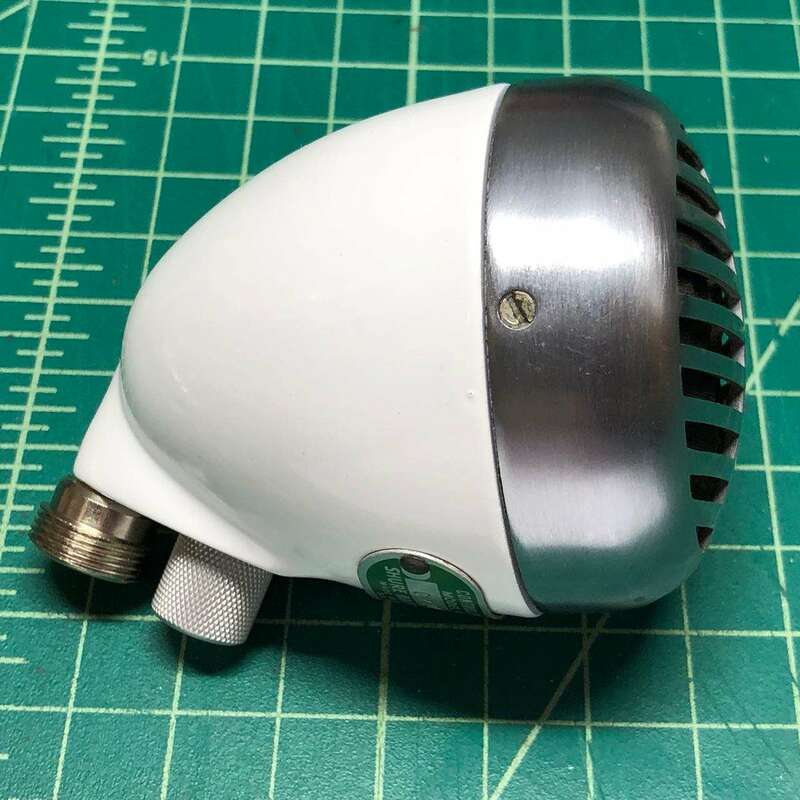 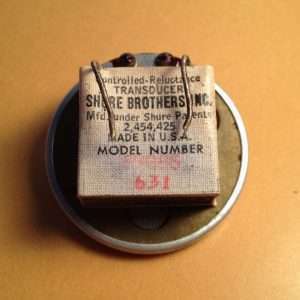 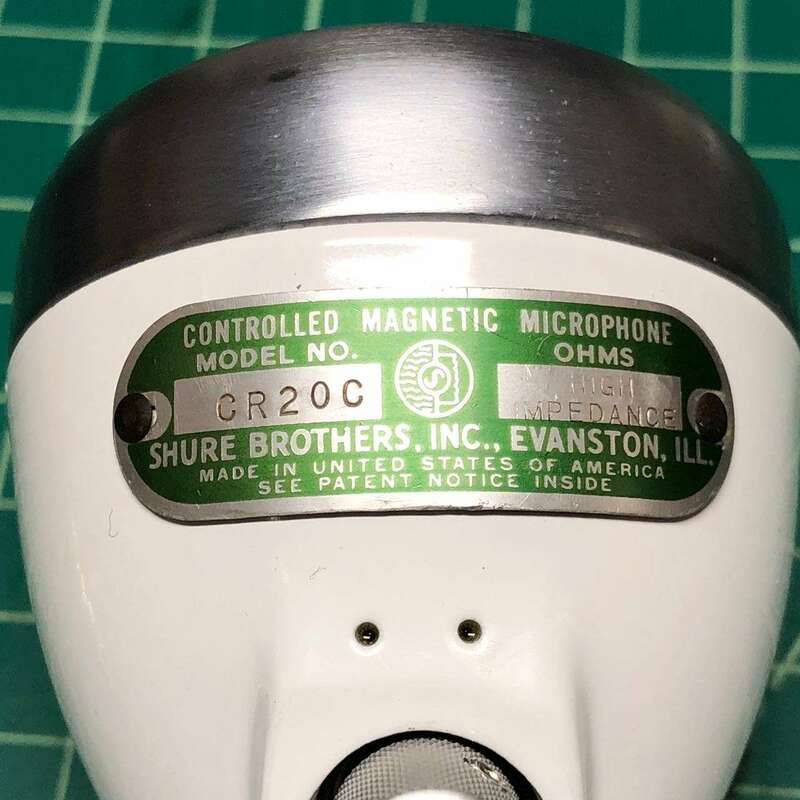 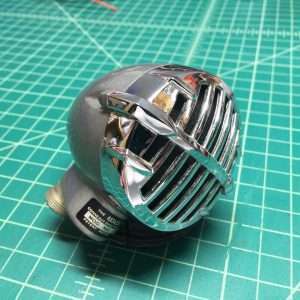 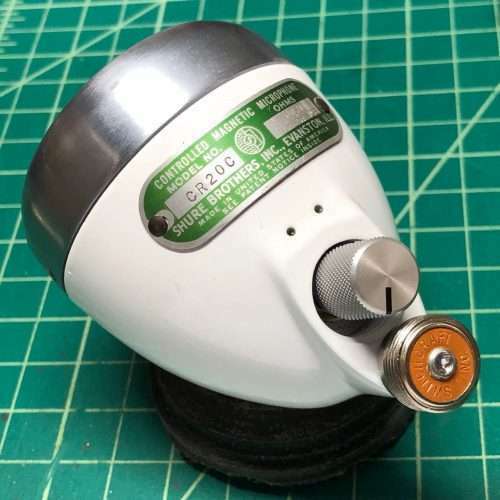 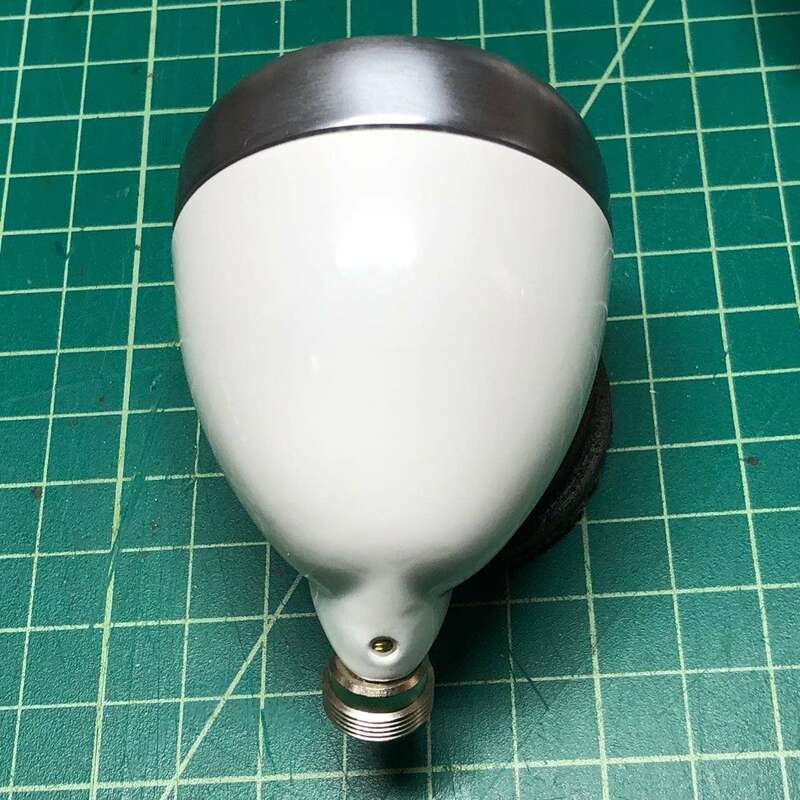 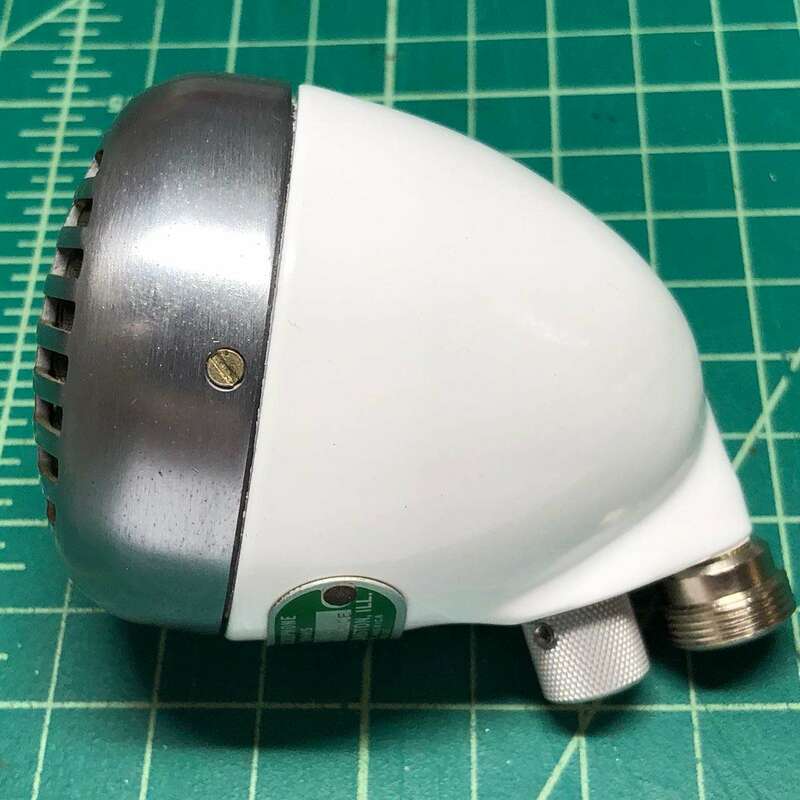 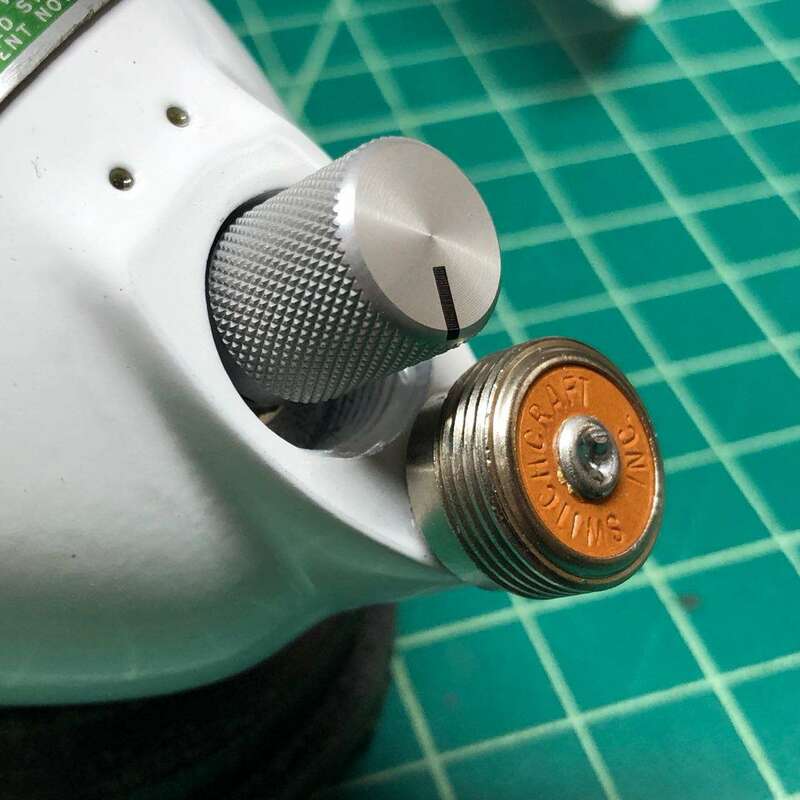 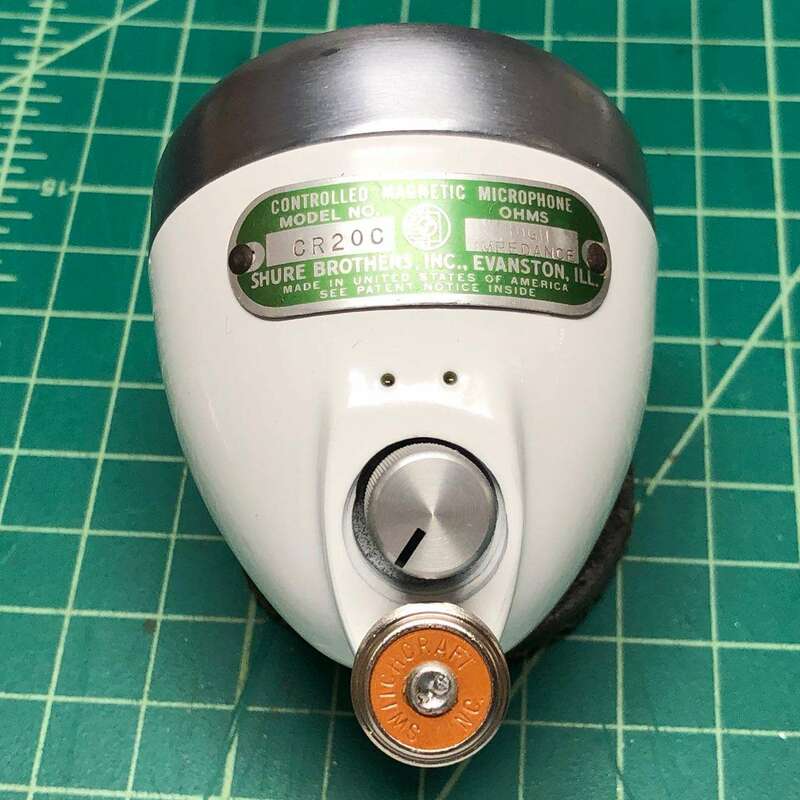 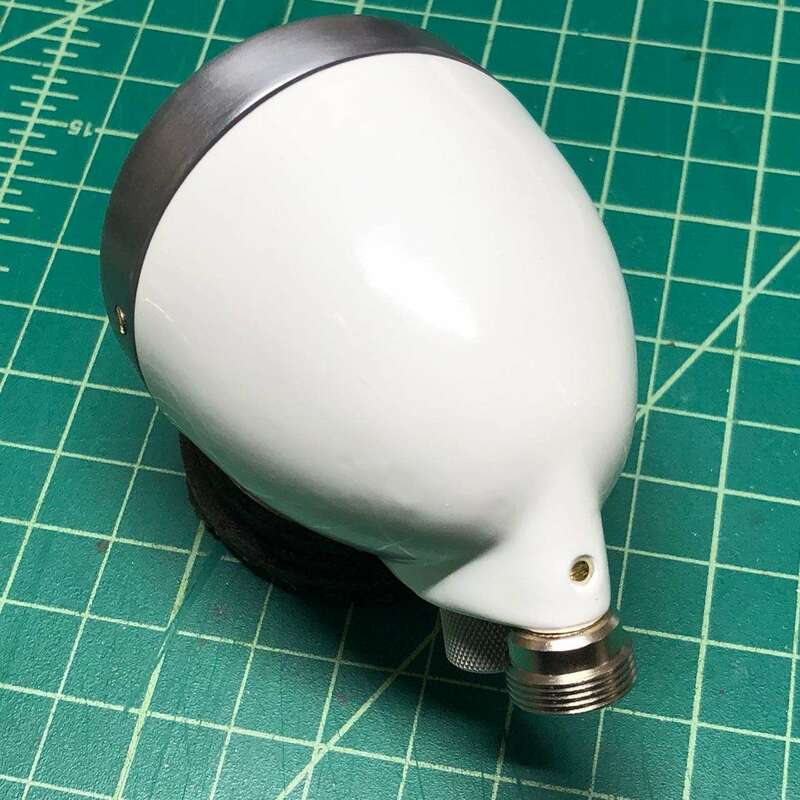 This is a very nice original Shure CR20C that’s been powder-coated, newly rewired, with a new Switchcraft cable connector, premium volume control knob, new element gasket, and a really great-sounding Shure Controlled-Magnetic element from 1969. 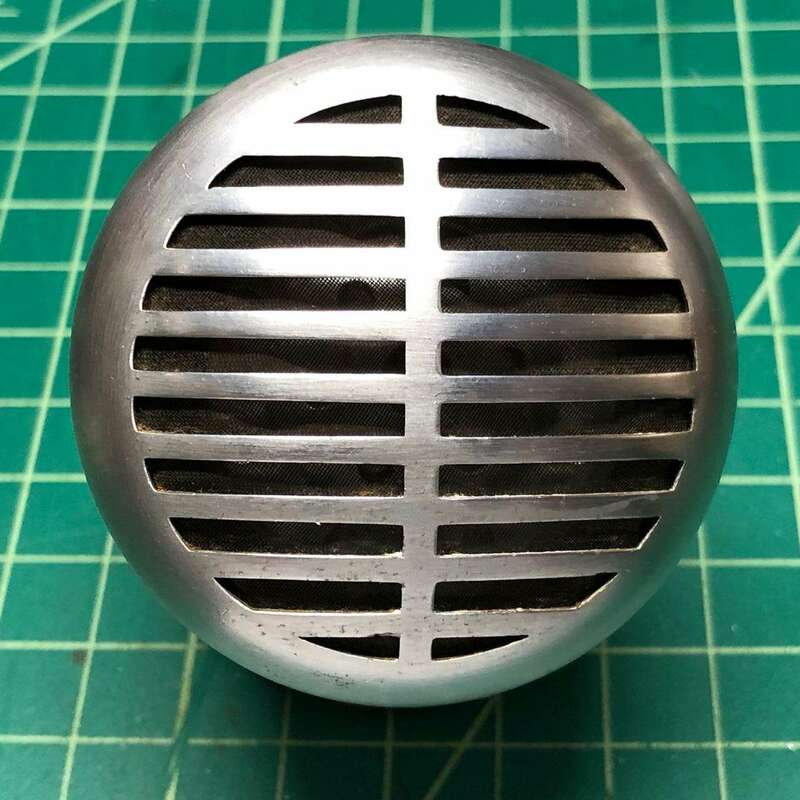 The grill is all-original brushed nickel grill backed by original black nylon fabric. 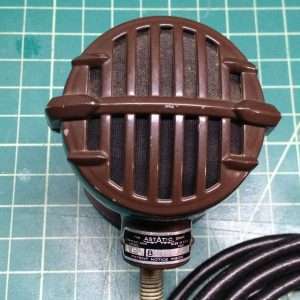 Tone-wise, this mic is really hot and crunchy, has great dirty distortion when cupped, and a bright, loud sound uncupped.